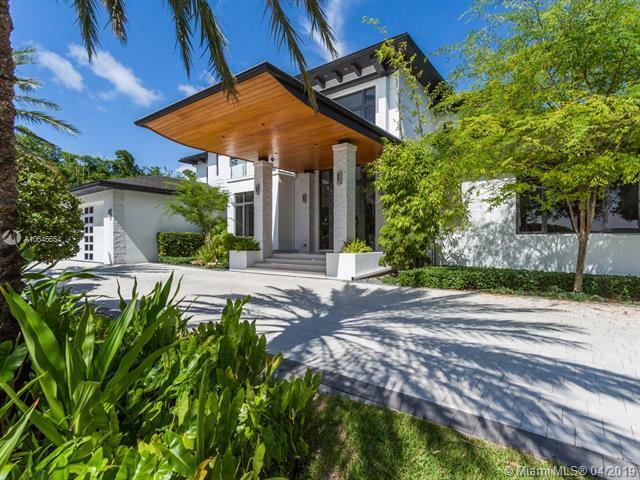 Welcome to a rare opportunity to own an exclusive custom built contemporary estate. This home simply exemplifies class, and exquisite taste. 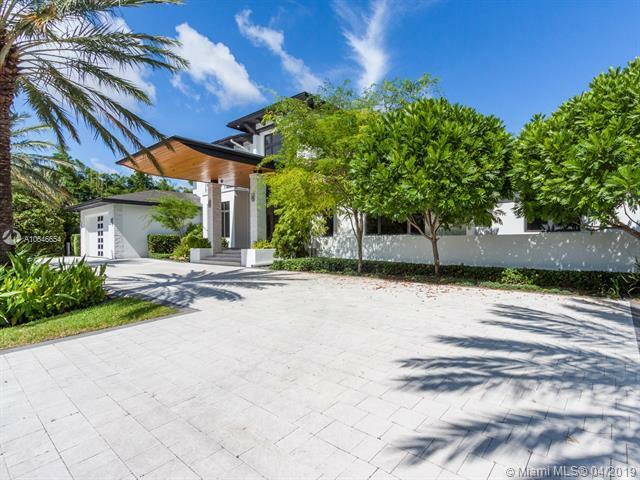 Privately gated and Lushly landscaped, it overlooks a serene waterway with 150 of dock. A smart home with the finest quality of construction, Decor, media, fire elements, electronics, and other amenities.. Includes: 5bd 7 baths, double island chef kitchen, mud room, Full bar, countless wine refrigerators, Elevator, back up generator, and a garage to fit 4 cars w/Lift. You will appreciate the beauty and sense of tranquility more, in person. All prospects MUST well qualified. WEDNESDAY'S & THURDAY'S SHOWINGS ONLY. Provide 24h notice. Quality doesnt last, be first!